The quest for easy, good quality sunblock for the family continues. 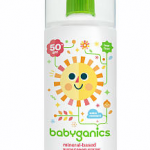 I have been watching the Babyganics brand for awhile, but finally bought in when I saw their Cover Up Baby Moisturizing Suncreen Spray SPF 50. Zinc oxide along with two chemical blockers make up the active sun-protecting components. This is a pump spray so each spritz puts out a nice amount of lotion-like block. You have to spread it out after you spray, but this is definitely preferable to aerosols that don’t cover as well and miss spots. Other bonuses are that it’s fragrance free, paraben free, and has a hydrating base for any-age skin that might appreciate a little extra moisture. I have not come across any sensitivities to this formulation yet, but there are always exceptions so try on a small portion of skin before spreading it all over. Remember some of the basic tenants of sunscreen. High SPF is nice, but it’s the active ingredients (titanium dioxide, zine oxide) that do the work. Also, reapply every 90 minutes. 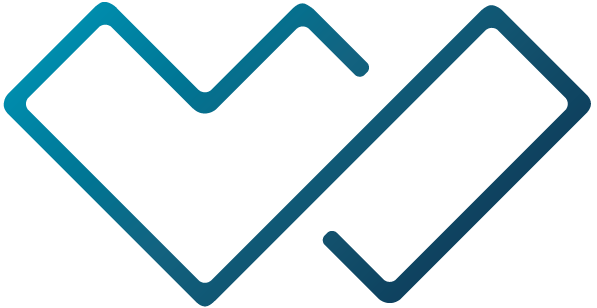 Look at your sunscreen label- they have to list how long they are active on your skin. Once you have passed that time, your skin is vulnerable. Happy pre-Summer!